The ARPA recognizes the month of June as “June is Recreation and Parks Month” (JRPM). JRPM is all about helping people celebrate the outdoors by getting outside and exploring recreation with their family, friends, school, community, and more! Alberta’s recreation and parks community has developed awards and scholarships that honour the leadership of its communities, organizations, volunteers, professionals and their businesses. Nominate someone you feel inspires and celebrate excellence in your community! ARPA is proud to be the Alberta provider of HIGH FIVE®, Canada’s only Quality Assurance Program for recreation and sport programs for children aged 6-12. HIGH FIVE provides a range of training, assessment tools and resources to ensure that organizations deliver the highest quality programs possible. ARPA gratefully acknowledges our funding partner, the Government of Alberta. Click the link to visit the Ministry of Culture & Tourism website. In the lead-up to the 2019 Alberta Election, the ARPA, in partnership the Alberta Association of Recreation Facility Personnel (AARFP), sent a letter to the major political parties encouraging them to include several concepts in each party's platforms. The Alberta NDP is the first party in the 2019 Alberta Election to submit a response to our platform recommendations. You can read their full response letter here! Starting February 1st, organizations can register events and programs and apply for a grant between $250 - $1,000 to help them promote physical activity during the Community Better Challenge! Environment and Climate Change Canada launched the Target 1 Challenge, part of Canada's Nature Fund, which will provide up to $175 million for projects that help meet Canada's biodiversity target 1 of protecting 17 per cent of land and inland water by 2020. Federal funding will be matched by partners, doubling financial support to protect Canada's nature. This funding is part of Budget 2018's historic $1.3 billion investment in nature. Funding through the Target 1 Challenge is open to projects led by provinces, territories, Indigenous Peoples, and the private and not-for-profit sectors that expand or strengthen Canada's network of protected and conserved areas. Recording now available of an information session with the Government of Canada. 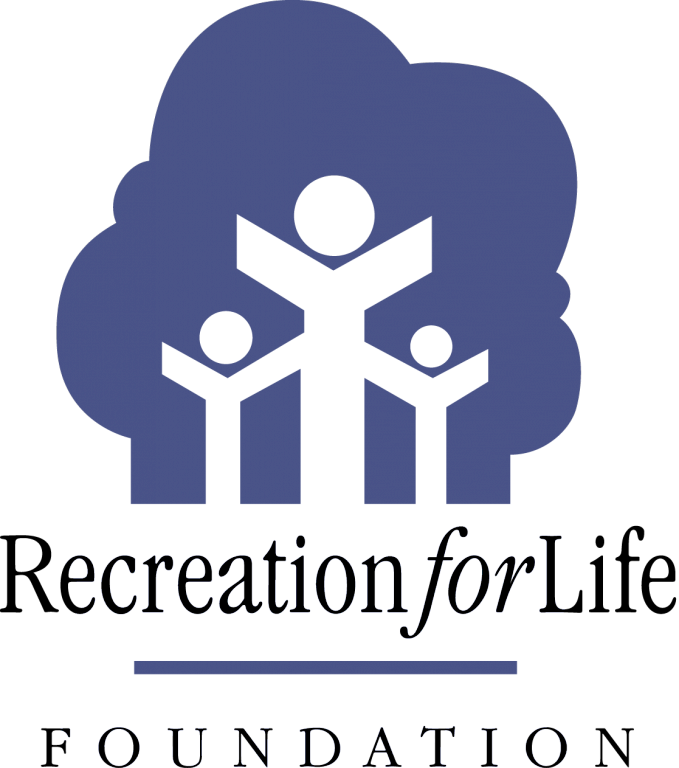 Support ARPA's programs and initiatives by donating to the Recreation for Life Foundation, or taking part in their events.